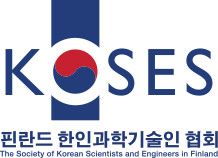 Europe-Korea Conference on Science and Technology (EKC) provides an outstanding opportunity to Korean and European scientists and engineers to develop friendship and to exchange useful knowledge and bright ideas. This year’s EKC, the EKC 2016, will be held in Berlin, Germany from 27th to 30th July 2016 with the theme “Science, Technology and Humanity: Gateway to the Future”. 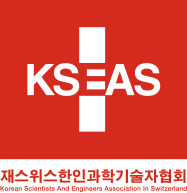 It will be hosted by the Korean Scientists and Engineers Association in Germany (VeKNI) together with the Korean Federation of Science and Technology Societies (KOFST) and the other eight Korean Scientists and Engineers Associations in Europe which are in the UK (KOSEAUK), France (ASCoF), Austria (KOSEAA), Finland (KOSES), Scandinavia (KSSEA), the Netherland (KOSEANL), Switzerland (KSEAS) and Belgium (KOSEAbe). Organising committee would to thank all participants, volunteers, supporters, and sponsors for their valuable contributions to the EKC 2016. Conference materials such as full programme, proceedings, and photos will be available online soon. We are looking forward to meeting you again at the EKC 2017 in Stockholm, Sweden, 26-29 July 2017. Detailed schedule is available for download. Participants are kindly requested to complete their registration as soon as possible. Registration will be closed on 15 July 2016. 23 June Organisers are pleased to extend some deadlines due to heavy requests from participants who need more time for completing administrative processes. Registration for general participants is possible till 4th July. Limited number of hotel rooms with special rates will also be available until 4th July. Abstract submission system for invited speakers and poster presenters will be kept open for few days. 31 May Our early bird discount is expired, but the registration continues to be opened until 25th June. 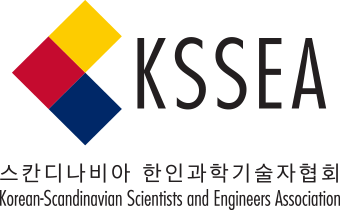 28 April Registration is now open for EKC 2016. Take advantage of the early bird discount. 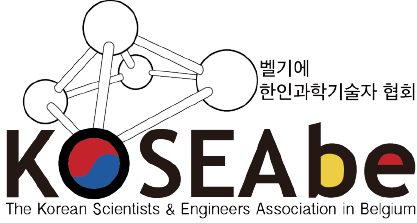 31 March Abstract submission system is now available and the 1st deadline for abstract submission is 5th May.